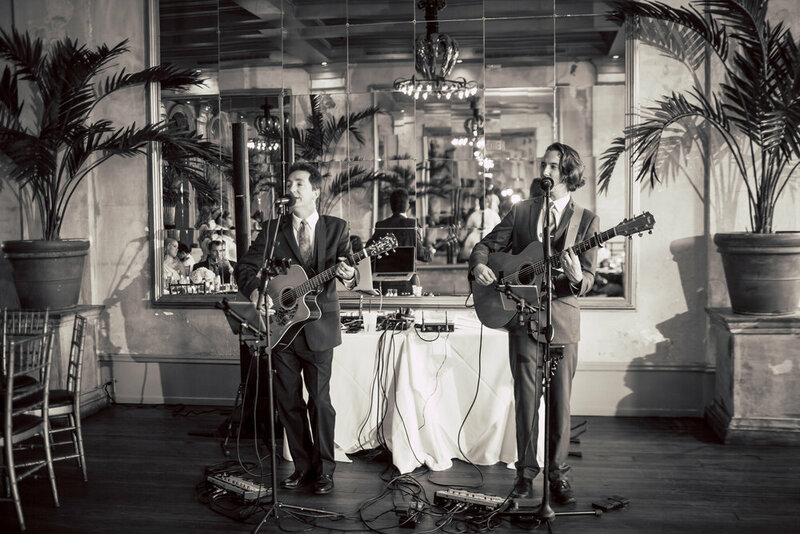 The finest live acoustic music and professional DJ services for all occasions from choice wedding ceremonies and receptions to private parties and, well, you name it. Guitarists / vocalists Trevor Harden and Tom Crenshaw perform contemporary songs from artists such as Ed Sheeran, Jason Mraz, Jack Johnson, Ray Lamontagne, John Mayer, Ben Harper, and beyond as well as the singer-songwriter classics everyone loves like the Beatles, the Eagles, CCR, Van Morrison, Sting, Norah Jones, Tom Petty, Bonnie Raitt, Bob Marley, Jimmy Buffet, James Taylor and many more. The duo also covers such classic bands and performers as the Drifters, the Temptations, Otis Redding, the Beach Boys and more. 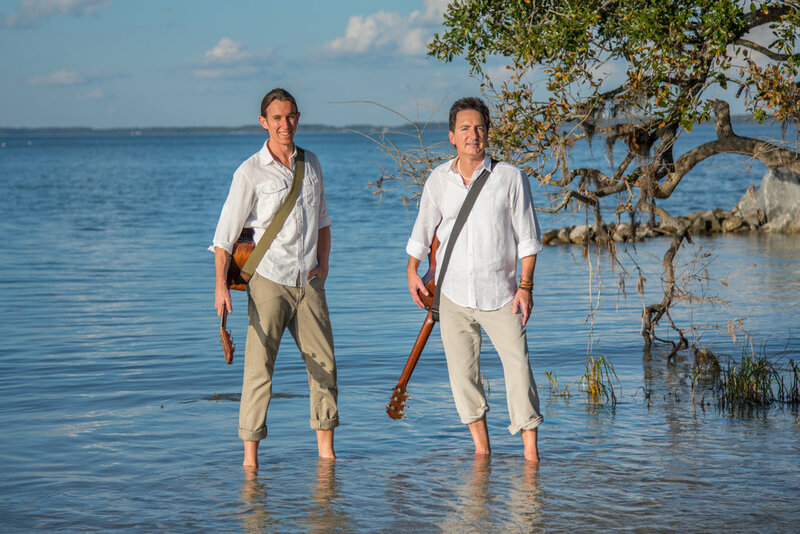 With tight, two-part harmony vocals and rich acoustic guitar accompaniment, Harden & Crenshaw have the experience to make your special occasion one to remember.